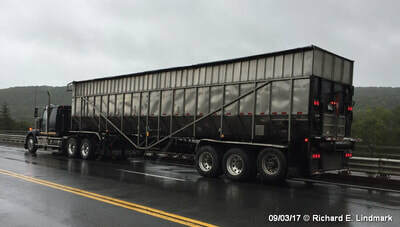 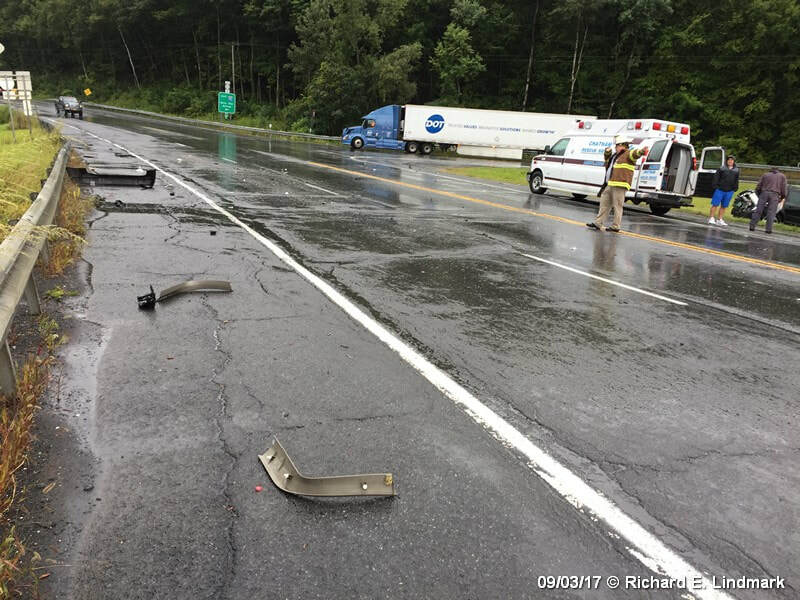 Columbia County 911 dispatched Canaan Firefighters and Chatham Rescue at 10:35am for a reported car / tractor trailer accident. 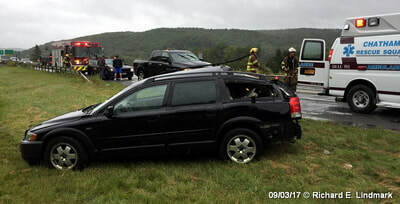 Red Rock responded under automatic mutual aid. 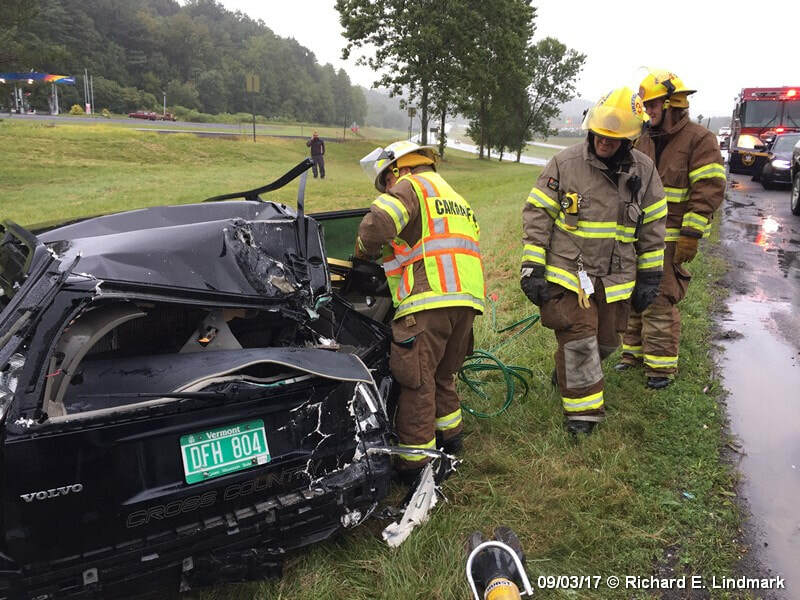 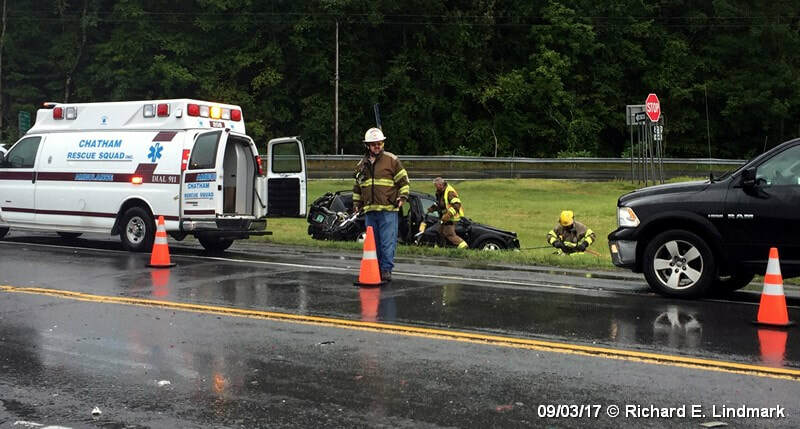 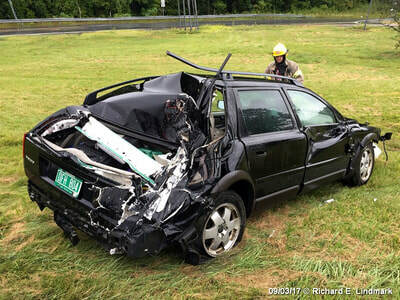 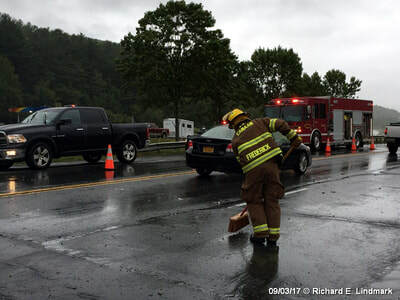 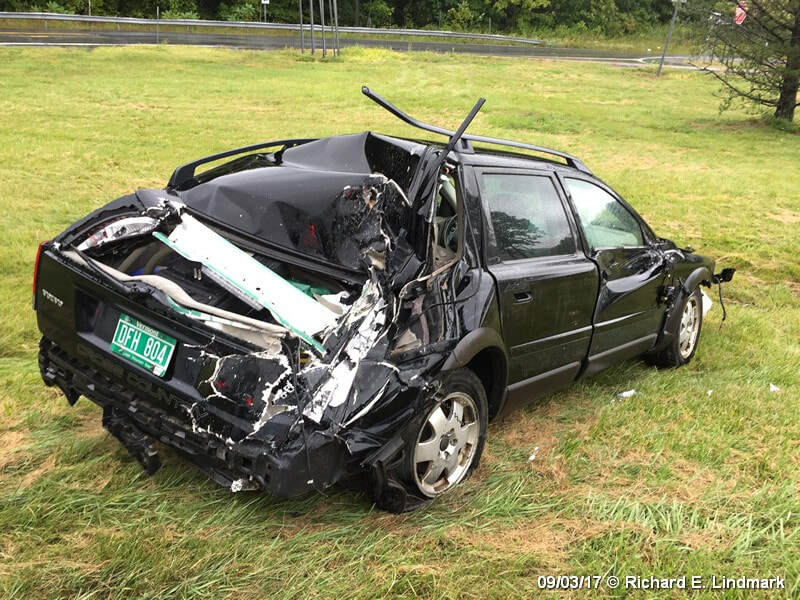 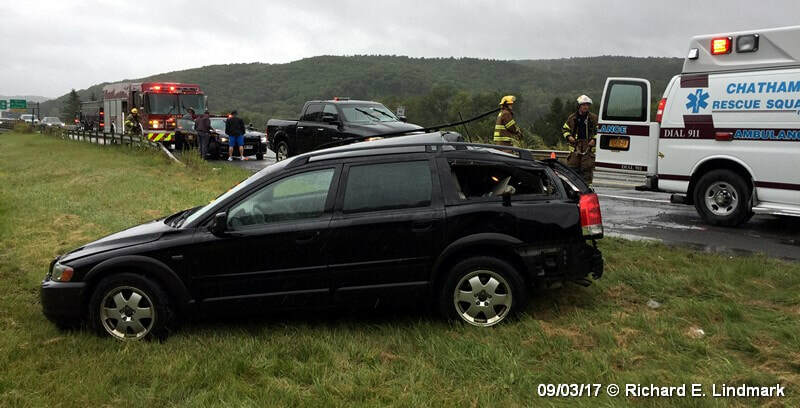 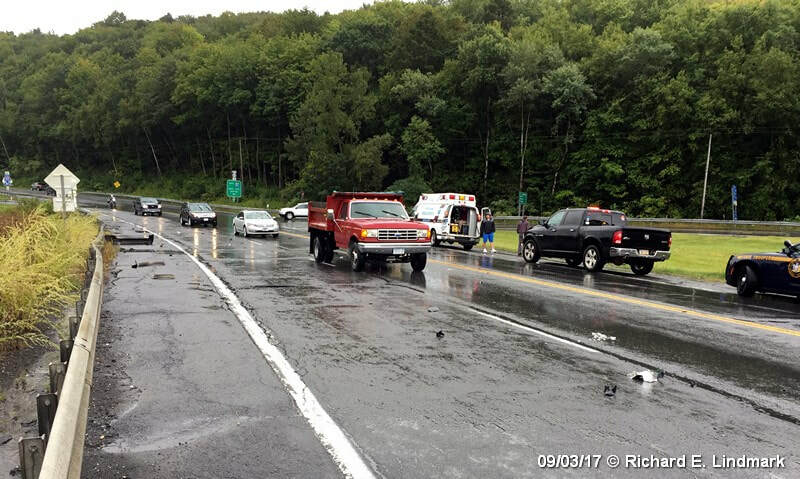 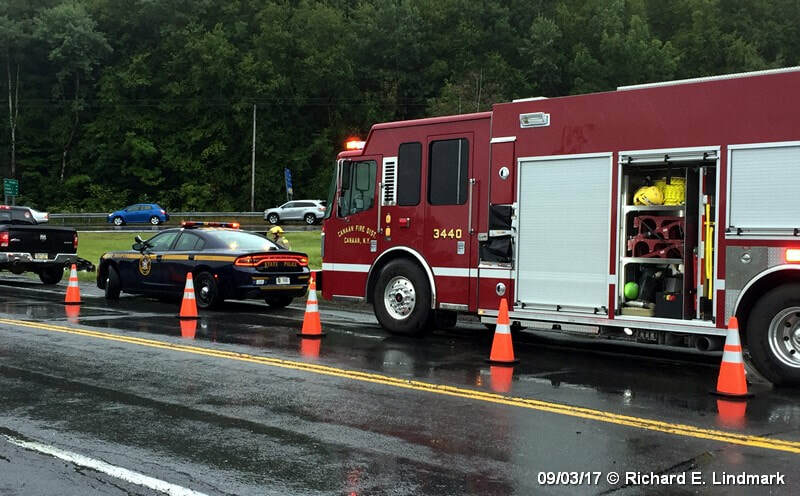 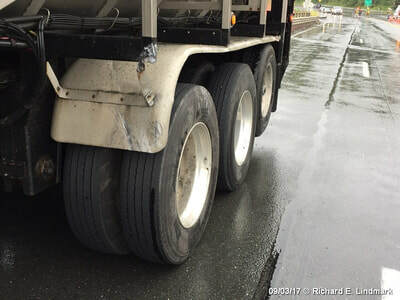 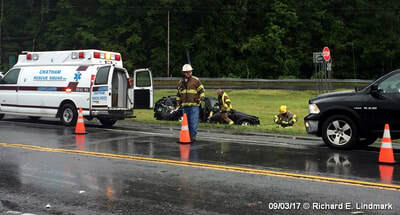 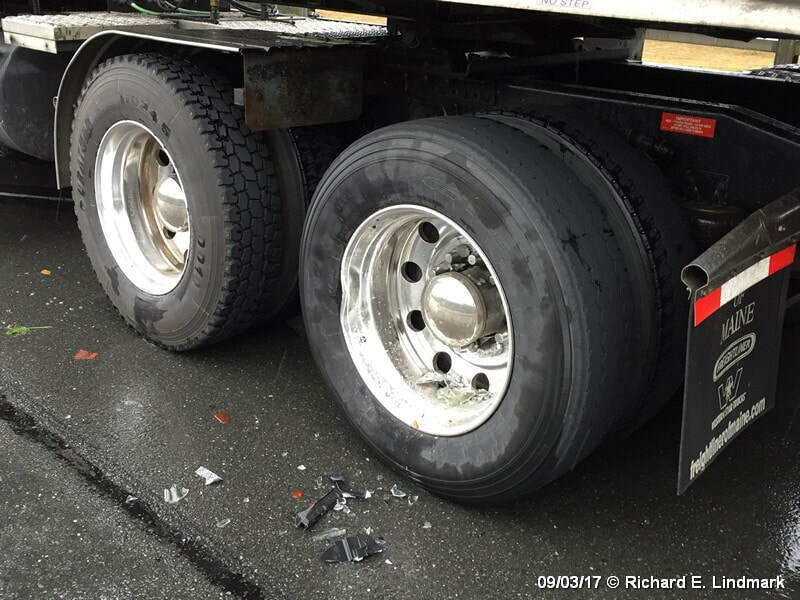 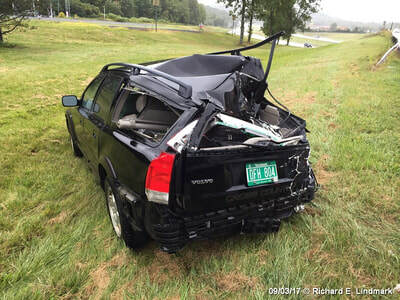 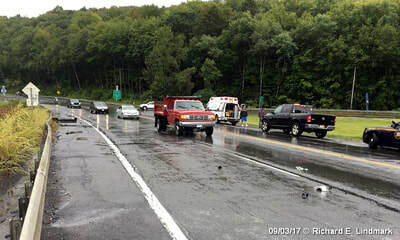 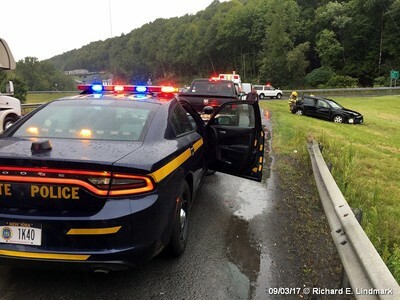 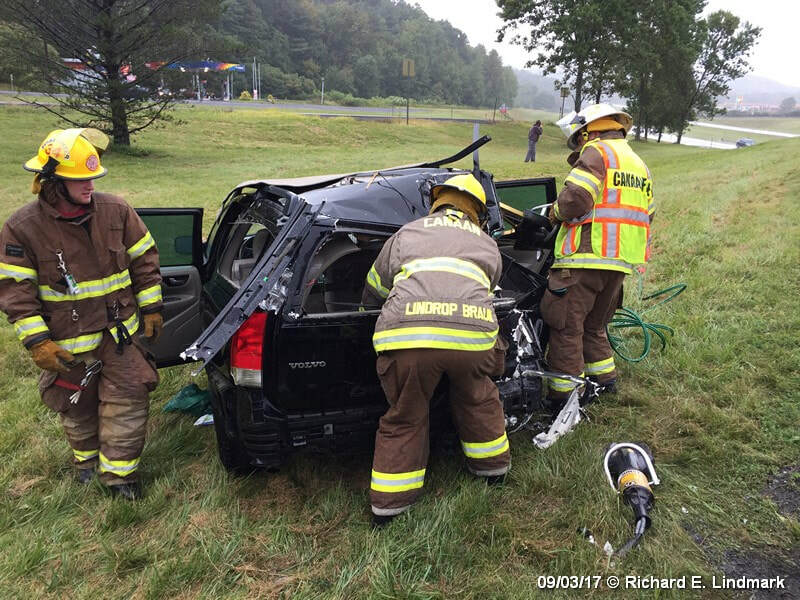 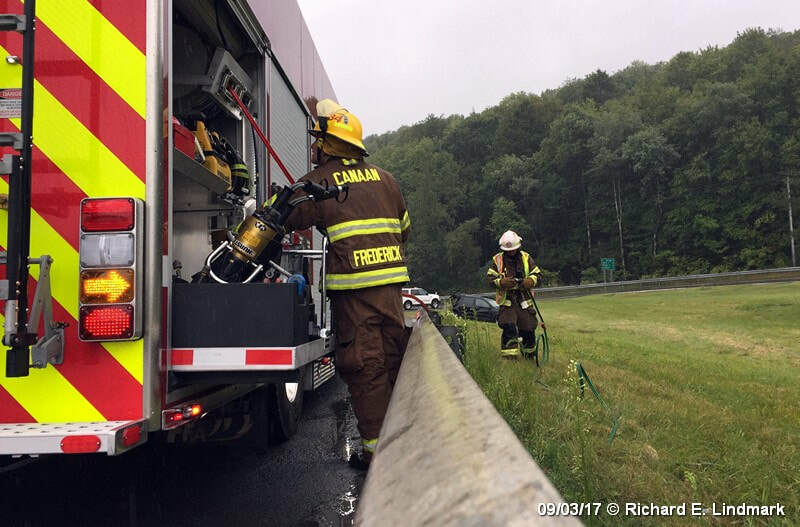 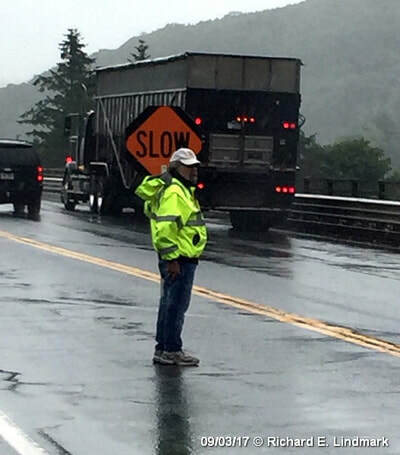 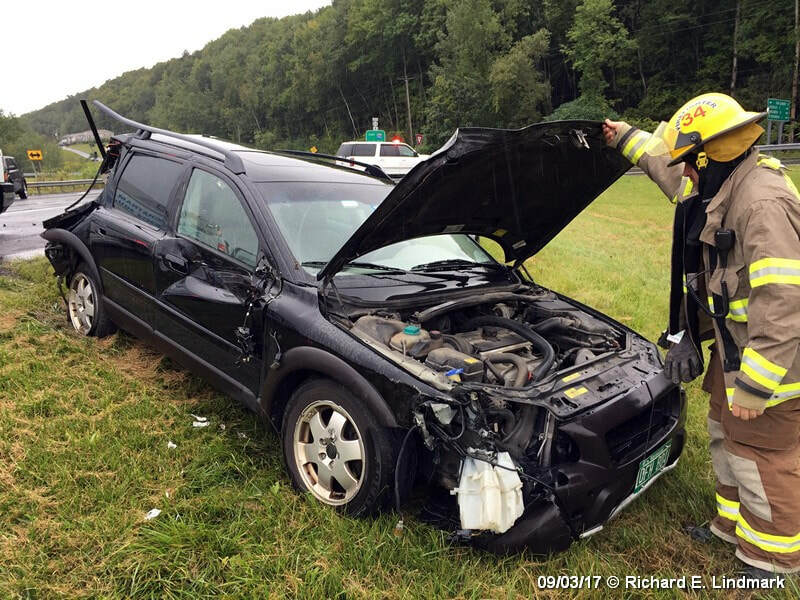 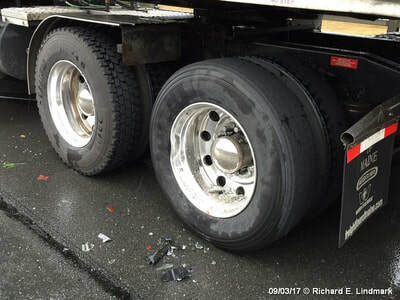 The accident was located on State Route 22 and the eastbound exit ramp of the New York State Thruway in the Town of Canaan. Firefighters were back in service at 11:45am.